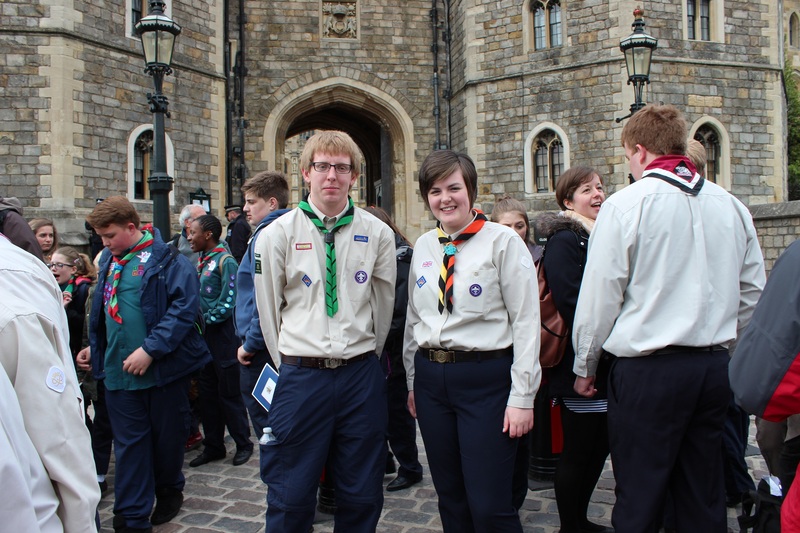 On Sunday 26th April 2015, 9 Queen’s Scouts from Staffordshire took part in the National Scout Service & Parade at Windsor Castle to celebrate their achievements in gaining the highest youth award in Scouting, the Queen’s Scout Award. 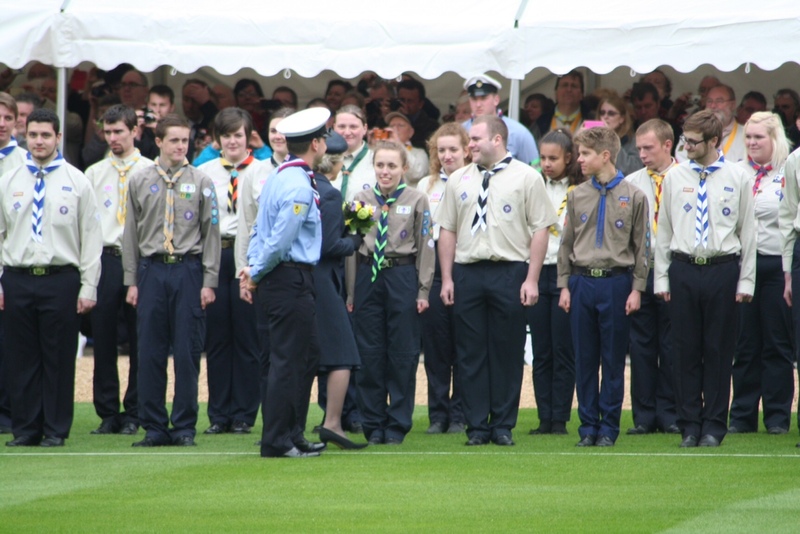 “Sunday 26th April 2015 will be a date that I will never forget, the day I collected my Queen’s Scout Award at Windsor Castle, a very proud day for me. 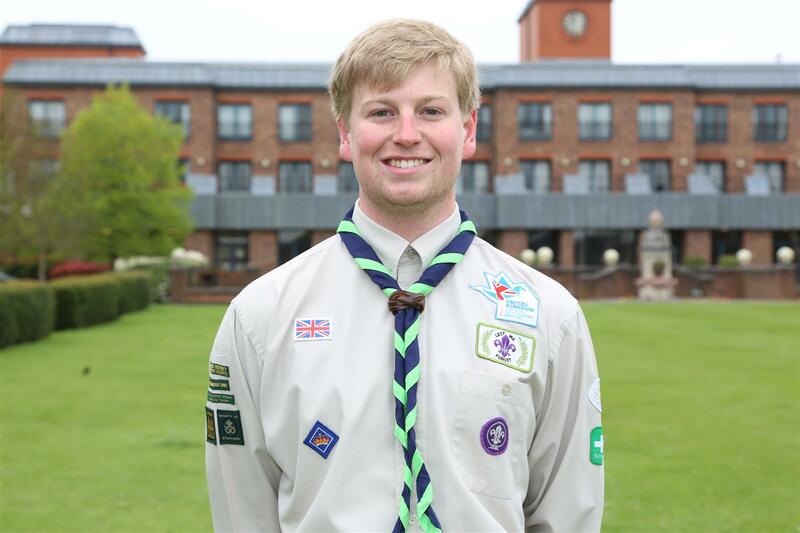 Being given the opportunity to attend Windsor Castle, to meet and celebrate this occasion with other Scouts and to take home so many memories made it very special. 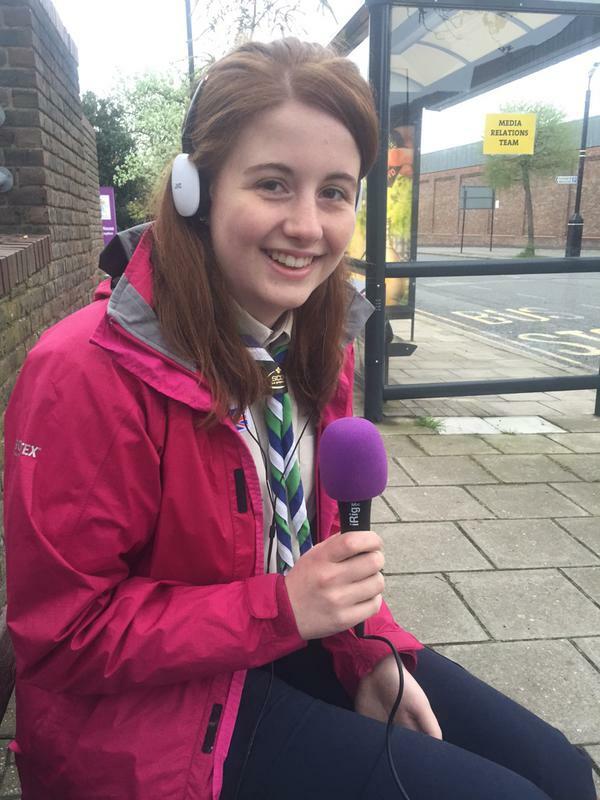 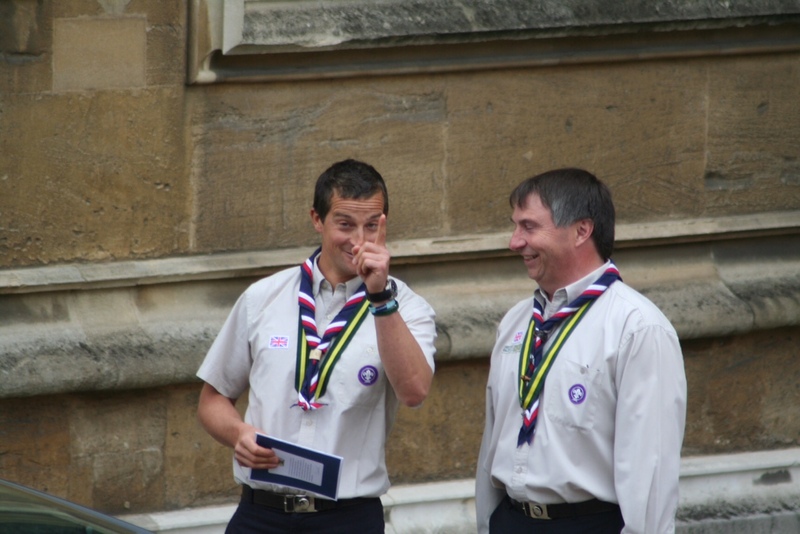 The day was extremely well organised with the morning spent rehearsing at Victoria Barracks, uniform checks, learning to march, photographs, getting to know and make friends with other Scouts who were also collecting their Queen’s Scout Award and meeting Bear Grylls (and have a picture taken with him!). 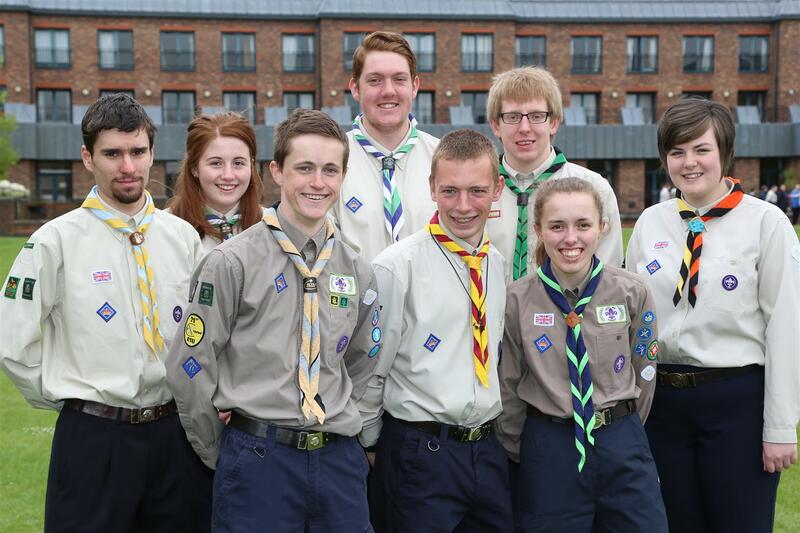 Congratulations to Matthew Deavall (Moorlands); Eleanor Hodgson & Zac Woodcock (Potteries North); Adam White (Stafford); Patrick Hinchliffe (Stone & District); Alex Jenkins & Heather Lang (Tamworth); and Jamie Russell & Jessica Cheadle (Lichfield).